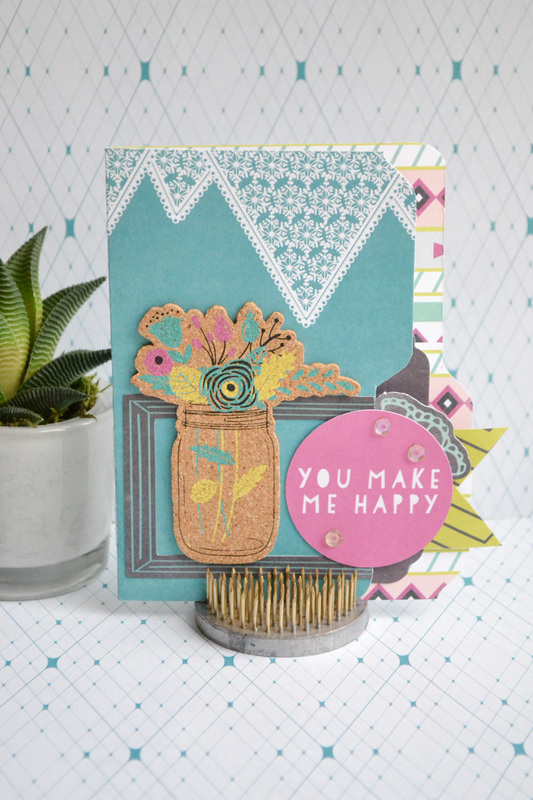 On Monday I shared a fun 123 Punch Board project video with you, and today I've got another one! This punch board is so versatile and easy to use. It's color coded so you know exactly which set of instructions to use and which score lines and guide lines to follow. Love it. 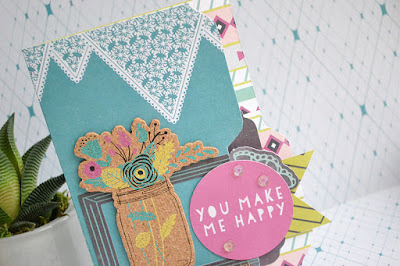 In this video I'm sharing a cute file folder card using the beautiful new Hello Darling collection. I love the dimension that the file folder shape adds to the card. Check it out! For more We R videos with instructions and project ideas, visit our YouTube channel HERE. 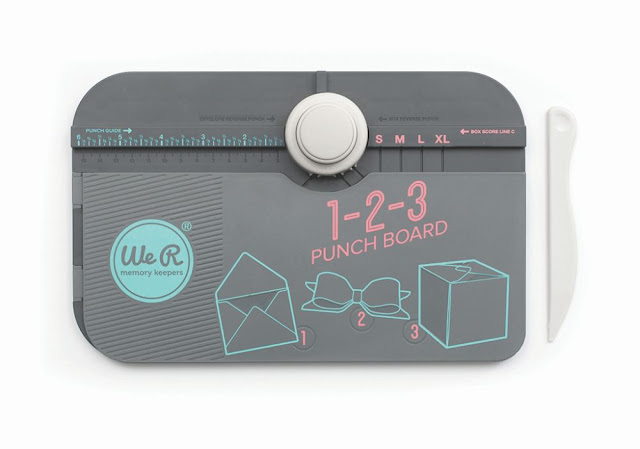 *The 123 Punch Board is currently available at HSN and Michael's. Watch for the worldwide release on August 1st!